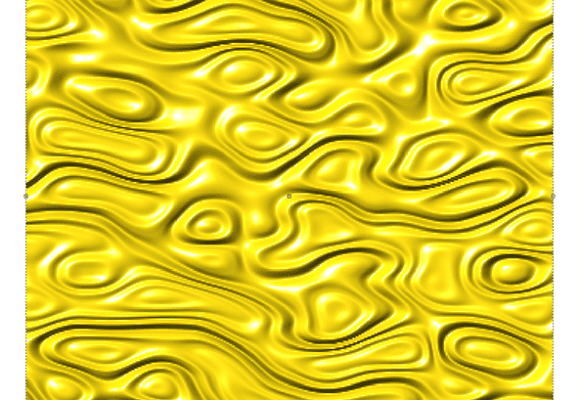 The Rapid Texture tool is a design tool that lets you utilize the shape of the tool to create a wide range of interesting surfaces. Rapid Texture can be applied to almost any surface, including simple flat rectangles, relief surfaces, and any shape you can think of. Even though EnRoute has made the process of creating Rapid Texture as simple as a few mouse clicks, they haven’t removed the designer’s part in the process. The design process allows you to be as creative as you want to be with Rapid Texture. 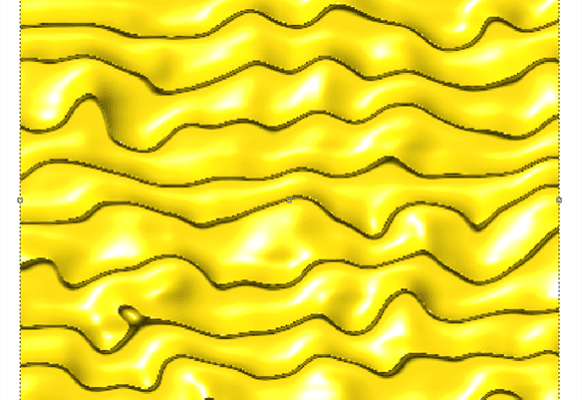 The process begins with Seed Contours which are used to create initial offsets. You can then use Relief Surfaces to shape the Rapid Texture contours and make any relief a part of your Rapid Texture design. The Rapid Texture parameters allow you to create the effect you want by adjusting how Rapid Texture contours are created. Lastly, simply select whichever contours you want to use for trimming your Rapid Texture. Do you have a large area that requires several panels? No problem. Any Rapid Texture design can be seamlessly extended over as many panels as you need. 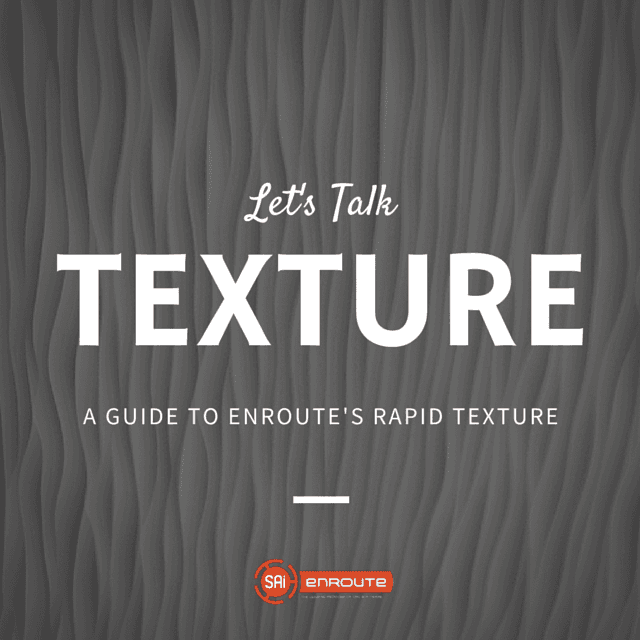 Rapid Texture is the latest example of how the EnRoute team is always working to provide you with interesting and capable tools that will keep your creative juices flowing and give you new ways to make the most of your machine. 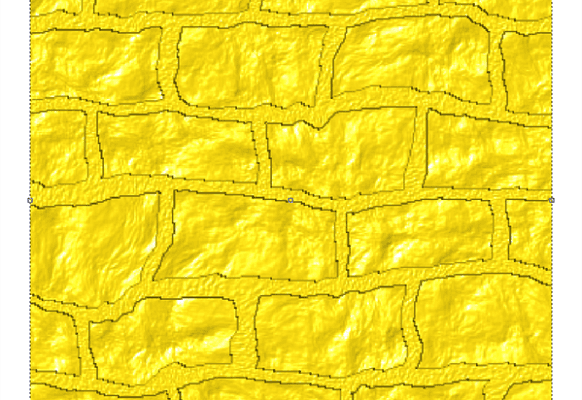 There are a number of ways to create textures in EnRoute. 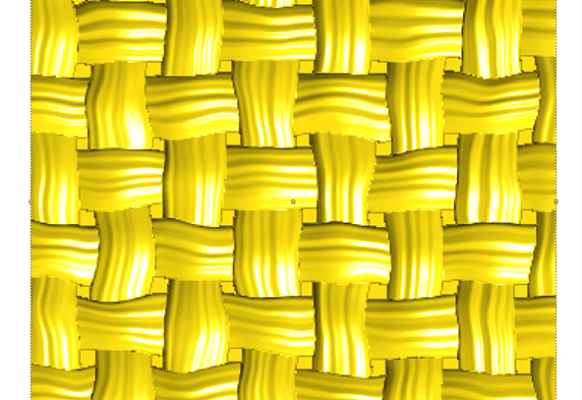 One of the methods offers unlimited possibilities – this is called Parametric Textures. 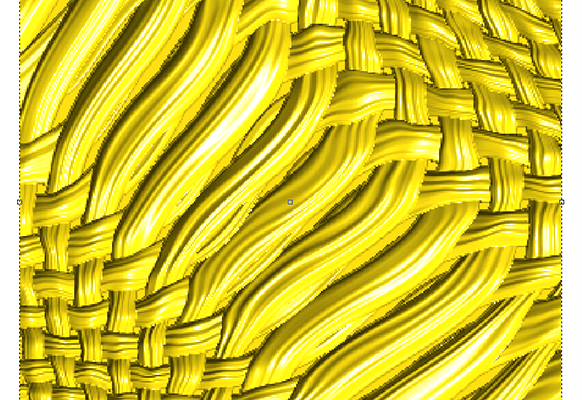 Parametric Textures are created by mathematical equations and go in all directions infinitely. 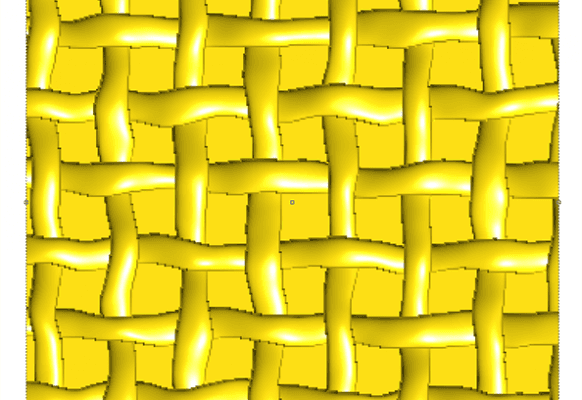 In as little time as five mouse-clicks, you can add a vector-based 3D texture that you can resize on-the-fly and toolpath. 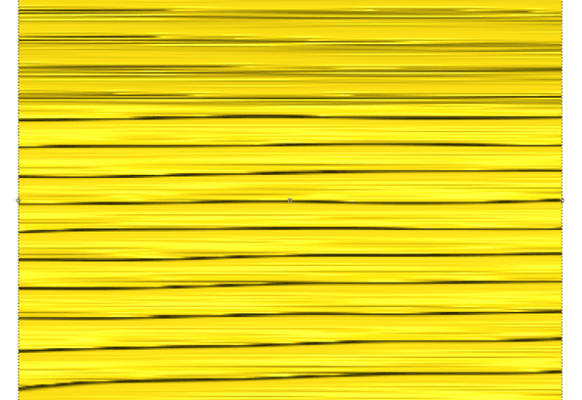 Whether you wish to create backgrounds for signs or add textures to cabinets, wall panels, or even furniture, look no further than EnRoute since the design possibilities are endless! 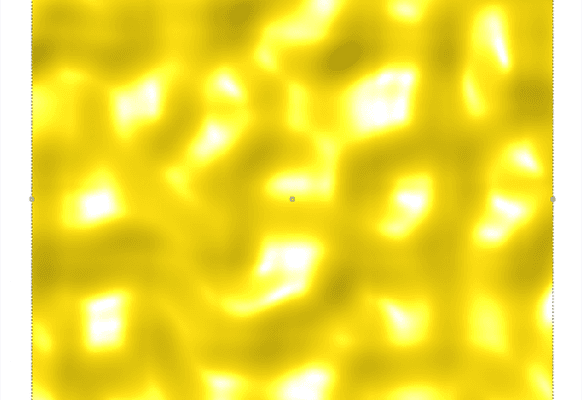 Two new parameters were added to let the user define the resolution of the noise pattern and a cleanup tolerance for the Rapid Texture contours. These two parameters used to be built in to the tool, which created limitations for small and very large designs. EnRoute introduced a new Fade parameter to Rapid Texture that lets you define a distance over which to fade out the noise texture applied to the RT offsets. This gives you another way to make your RT designs creative and unique.